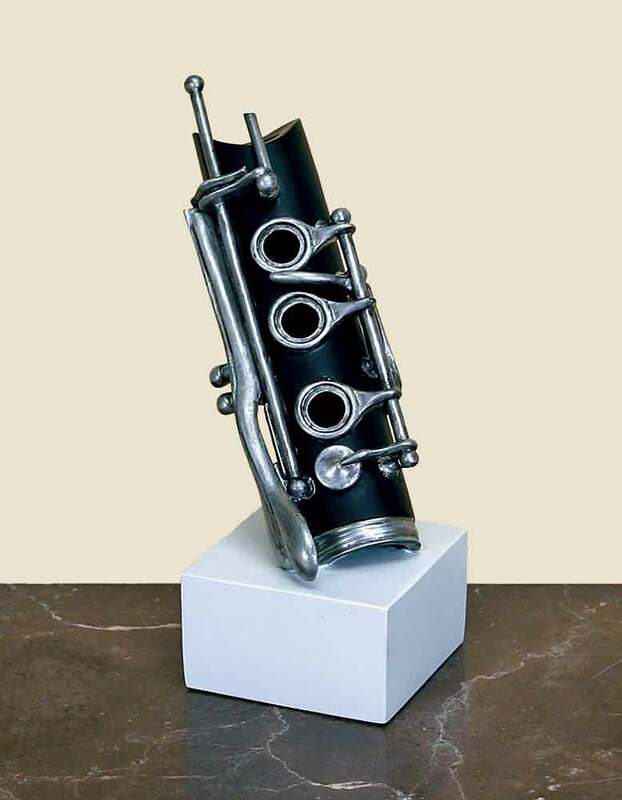 Music Sculpture, Beautifully crafted in cold-cast resin, sculpted with added drama and elevated on a weighted base to make a thoughtful and unusual gift for musicians and music lovers alike. 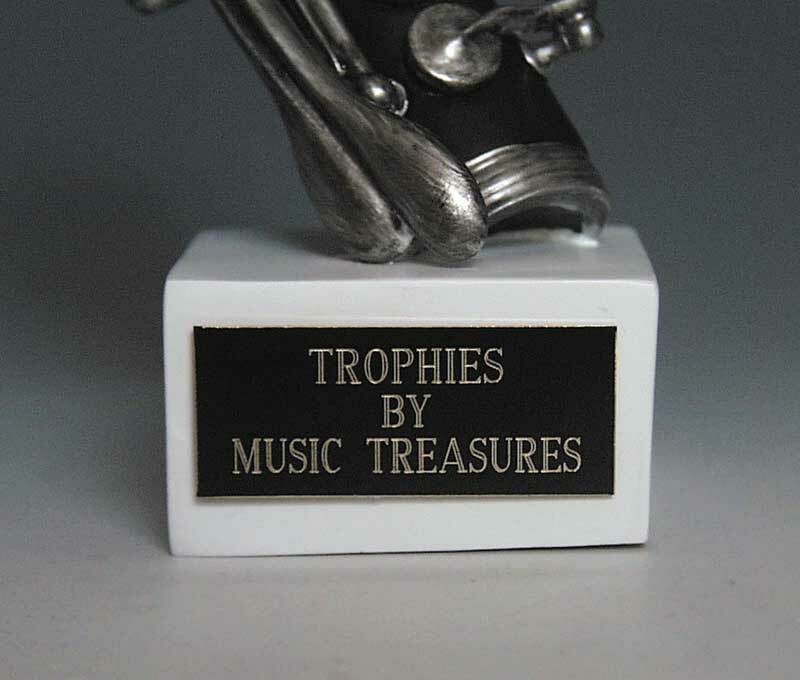 5.5" H.
Optional personalized engraving, limited to three lines. 24 characters/line @ $3.00/ line.